The newest trailer from Marvel Vs Capcom Infinite featuring the female Monster Hunter. 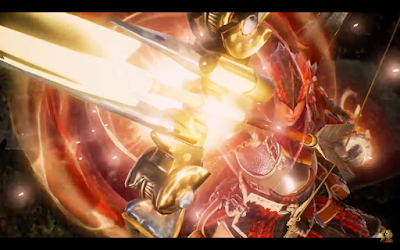 From the trailer its looks like she have super armor on some moves that can absorb whole supers. She also have a varity of long range specials and supers to keep out enemies along with close ranged combos that can lead up to a explosive level 3.